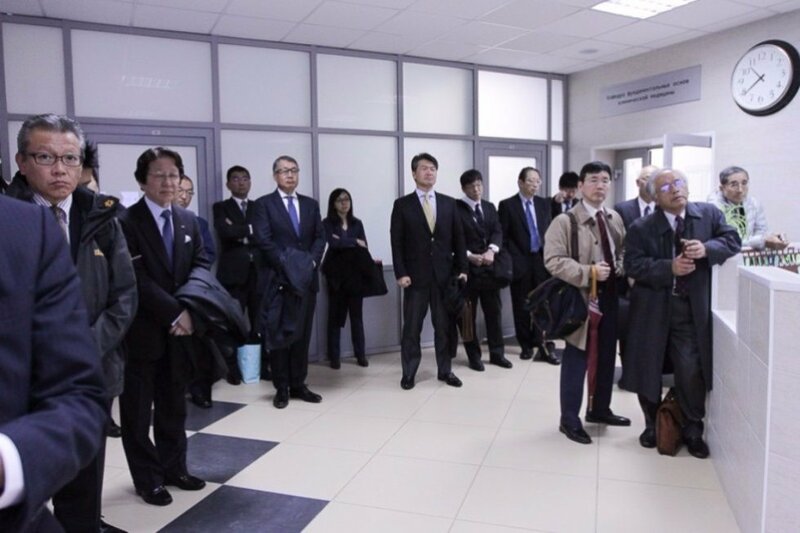 Ambassador Kozuki Toyohisa, Japanese businesspersons, and RIKEN employees visited Kazan University on September 19th. The big delegation came to Tatarstan to participate in the 6th Russian-Japanese Consultation Council. The event included meetings with President of Tatarstan Rustam Minnikhanov and Vice-Premier of Russia Arkady Dvorkovich. 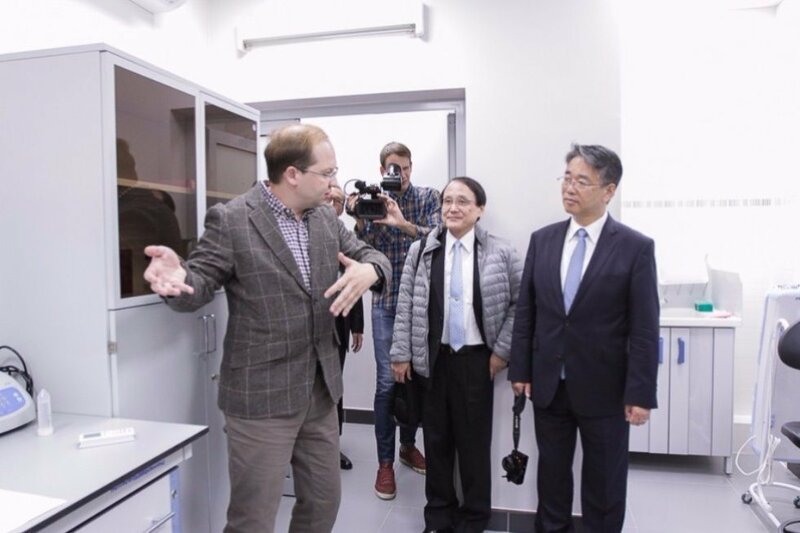 The guests toured the Institute of Fundamental Medicine, including the KFU-RIKEN Lab and the Biobank. Kazan University currently has 11 partners in Japan. 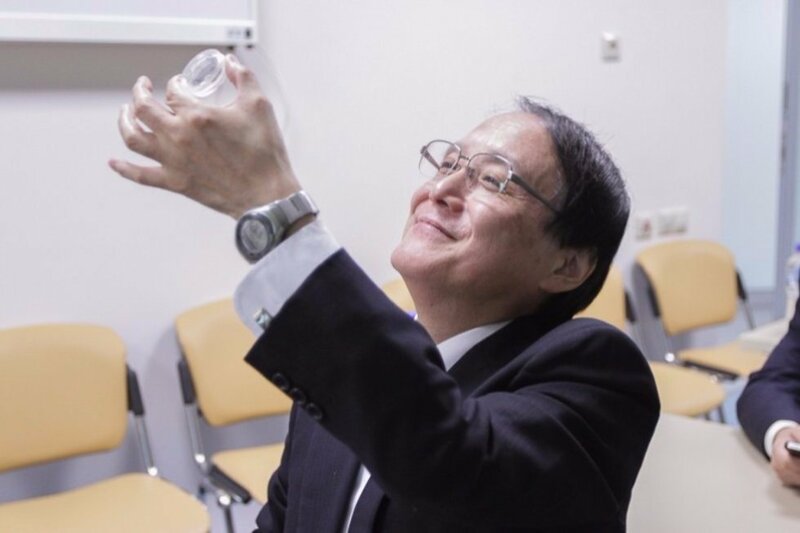 RIKEN has been a major strategic partner in physics, chemistry, medicine, engineering, and IT since 2008. 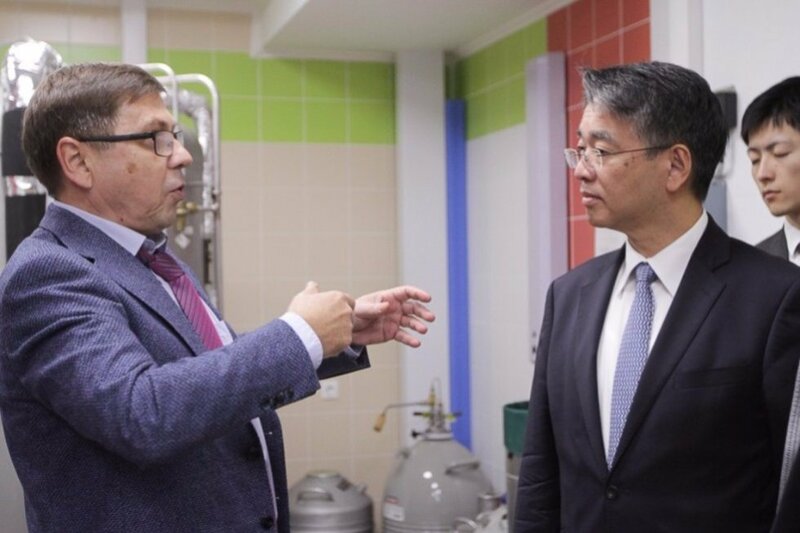 In particular, there is the Functional Genomics Lab that concentrates on translational medicine and genome sequencing for oncology and pharmaceutics. There is also the Quantum Technologies Center at the Okinawa Institute of Science and Technology (RIKEN’s partner university). 2015 saw the establishment of a joint surgery training system. 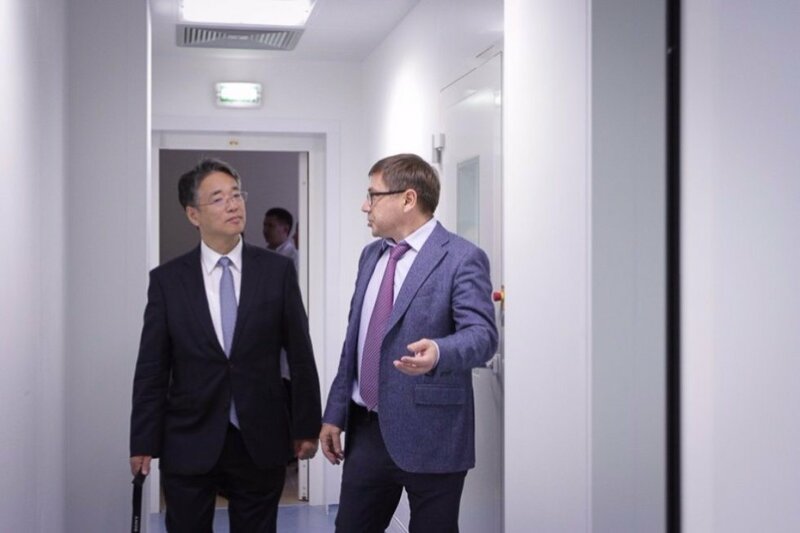 The participating institutions are RIKEN, KFU, Juntendo University, and Tatarstan Regional Clinical Cancer Center. 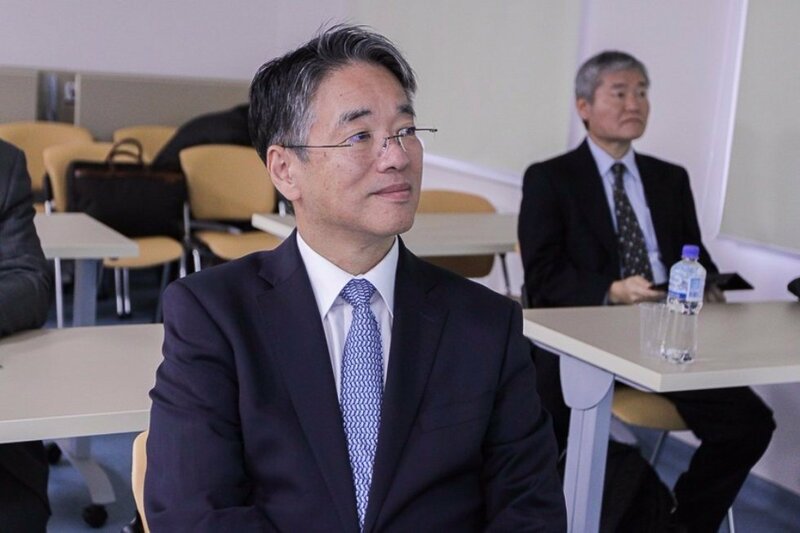 A new strategic partnership agreement between KFU and RIKEN was signed during the University management’s visit to Japan in 2016. Among the prospective projects are biomaterial storage technologies for healthcare and agriculture, studies of dehydration effects on cells, and even experiments at the International Space Station. According to Scopus, KFU employees and Japanese colleagues have jointly authored 30 papers as of September 15th, 2016.